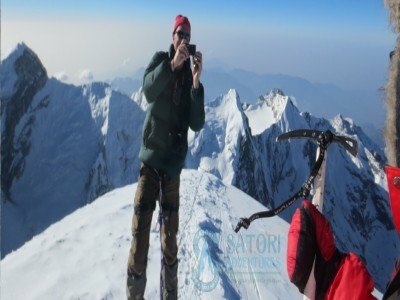 Our fixed departure trip specially design for our clients wishing to travel in a group to explore the Himalaya with travelers from all around the world. Himlung Himal (7,126m/23,345ft) is a 7000m peak that is located in the central and western region of Nepal. Situated just above the ancient Tibetan village of Phu, Himlung is Northeast of Annapurna and Northwest of Manaslu. 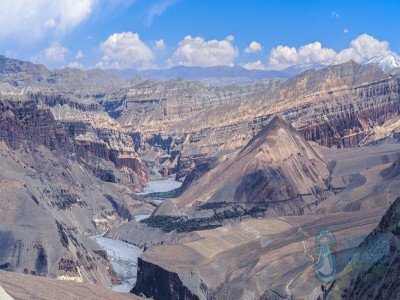 Naar-Phu region was officially opened in 1992 for foreign expeditions and trekkers. This region is still a restricted area, for this reason all climbers are required to get a special restricted area and climbing permit to enter. 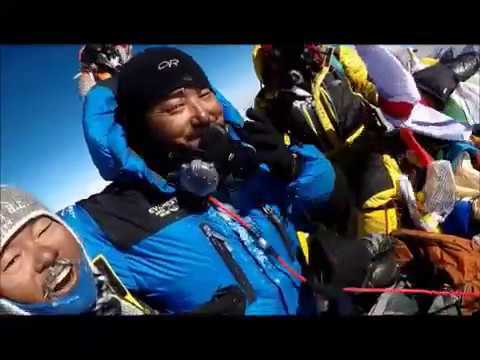 The peak gained more popularity when Mr. Akio Koizumi from Japan reached the summit of Himlung Himal on 3 October 1992. Lhakpa Ri 7045m/23,113ft sometimes called Xang Dong Fengis a true Tibetan treasure. You can think of this 7000m peak as Everest’s little cousin. 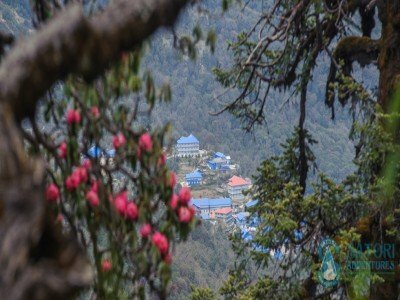 Its position on the North side of Everest allows for a wonderful opportunity to climb in the heart of the high Himalaya without exposing yourself to the commitment and difficulty of an Everest climb. 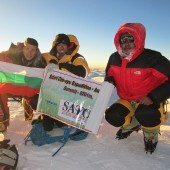 Everest North Col expedition is a great training climb for those interested in a future ascent of Mt. Everest. The Tibetan side of Mt. Everest has a rich history spanning over 90 years. The history of activity dates back to the 1920’s where the first attempts were made by a British team in 1921. George Mallory led a small team up to the North Col (7000m). They were the first confirmed people on the North Col.History on the North side of the mountain provides a bit of controversy. Nepal provides travelers with some of the most difficult, challenging ascents in the world. But for those who want to experience the majestic beauty of Nepal without the danger, the Island Peak trekis for them. 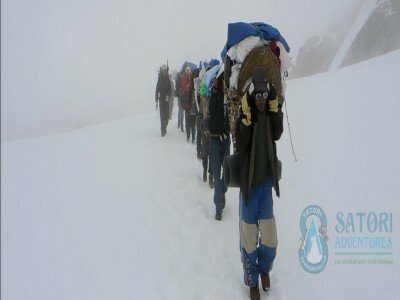 Known by the locals as ImjaTse, this is a highly popular trekking option. 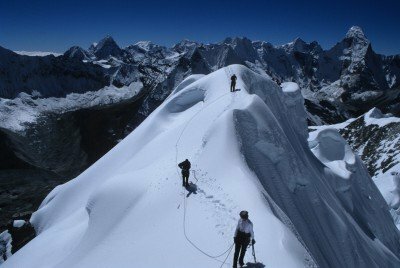 At the end of this climb you’ll witness a beautiful panoramic view of Khumbu and the amazing behemoth that is Everest itself. The relatively low elevation of 6,165m means that you don’t need to spend weeks acclimatizing to the altitude. 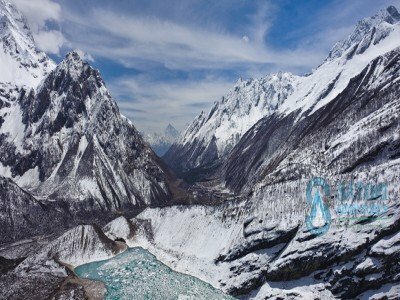 Plus, if you’re feeling adventurous, you can combine the Island Peak tourwith a visit to Everest Base Camp. 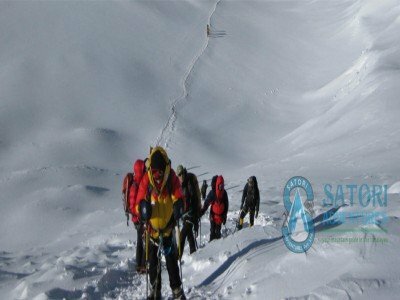 Mera peak climbing is one of the easier and quickest mountain for climbing in Nepal. 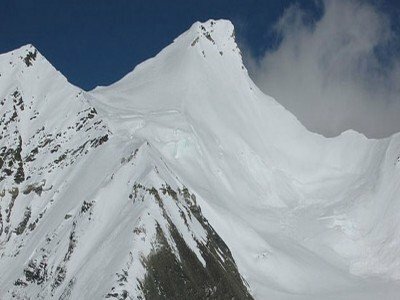 It is an enchanting peak that stands at an elevation of 6476m. 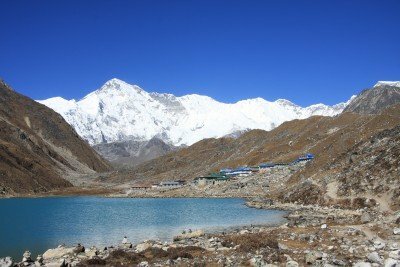 Mera Peak is the highest trekking peak in Nepal making it a more popular choice for adventurers in Nepal. Due to its location it offers impressive vistas from its summit on all the nearby 8000m giants like: Mt. Everest, Mt. Lhotse, Mt. Cho Oyo, Mt. Makalu, and Mt. Kanchenjunga as well as several other stunningly beautiful 6000m and 7000m peaks such as Mt. Baruntse and Mt. 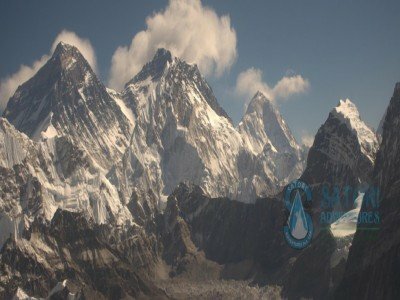 Ama Dablam. 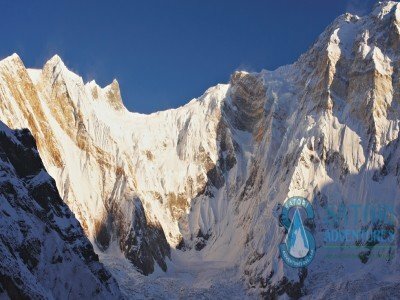 There are more than 414 peaks open for mountaineering in the mighty Himalayas. However, it is Pisang Peak that attracts the highest number of tourists each year. 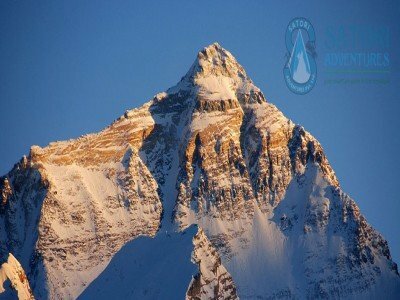 Naya Kanga Peak 5844m (19,160ft) is an interesting and appropriate Himalayan peak for an introductory climb in Nepal. 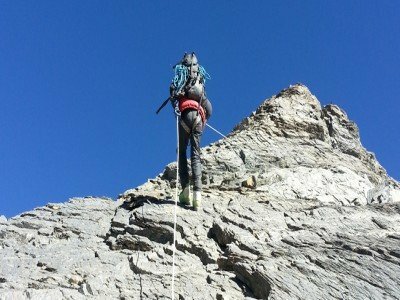 The peak is accessible to a wide range of climbers, it is aesthetic and straightforward yet challenging, a perfect objective for a guided beginner climb.